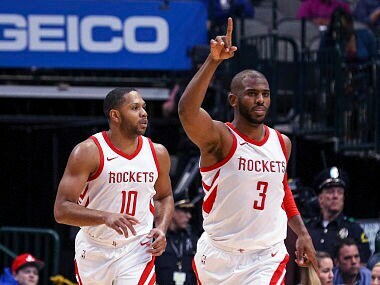 The Houston Rockets clinched an NBA playoff berth with a rout of the Mavericks as reigning champions Golden State and the Cleveland Cavaliers both lost. 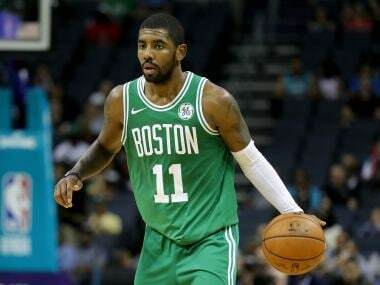 For Celtics, it marks the earliest in a season that they've clinched a playoff berth since 2011. 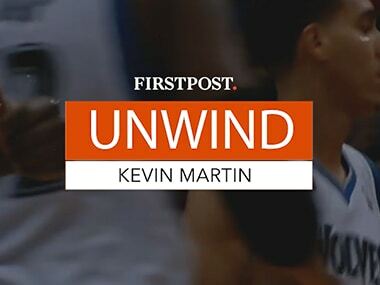 Former Sacramento Kings and Minnesota Timberwolves star Kevin Martin opens up on his personal life and the political scenario of USA, in the latest episode of Unwind. 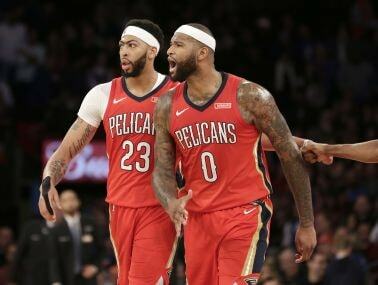 Anthony Davis scored a season-high 48 points as the New Orleans Pelicans rallied from a 19-point third quarter deficit to defeat the New York Knicks 123-118 in overtime on Sunday. 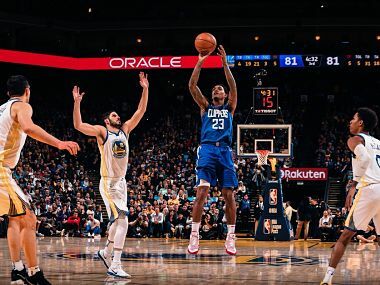 Williams tallied 27 of his 50 points in the third quarter for the visiting Clippers who beat Golden State for the first time in more than three years. 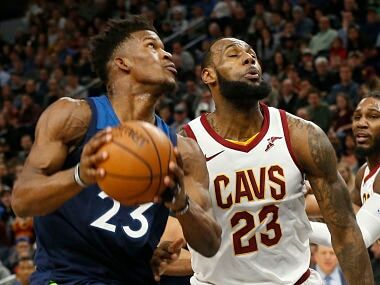 Andrew Wiggins scored 25 points to pace a Timberwolves team that led from start to finish against a Cavs team that went to the last three NBA Finals. 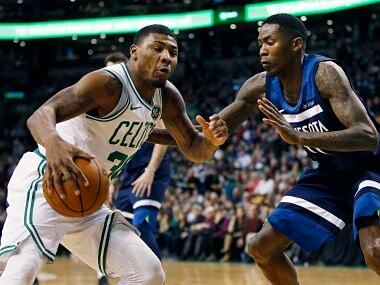 The Celtics withstood a 25-point, 23-rebound performance from Minnesota star Karl-Anthony Towns. 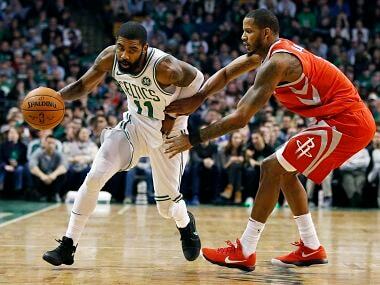 Eastern Conference leaders Celtics trailed by 24 at halftime and by 26 early in the third quarter. 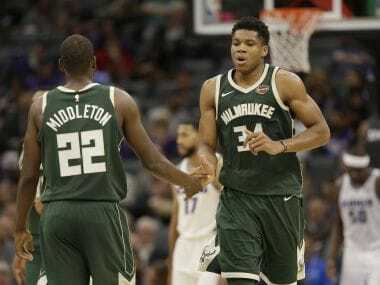 Cleveland star LeBron James tied Larry Bird for sixth all time in NBA triple-doubles Thursday as the Cavaliers beat the Los Angeles Lakers 121-112. 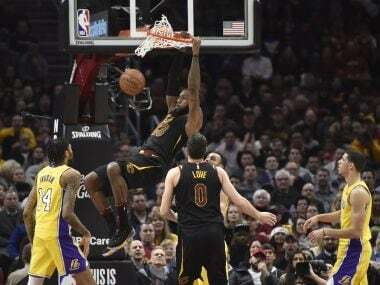 LeBron James' first career ejection was just a blip in his Cleveland Cavaliers' ninth straight NBA victory on Tuesday.